Last edited by AmazinAznF4I; 01-29-2011 at 12:31 PM. Okay here is the VIDEO U HAVE BEEN WAITING FOR ! 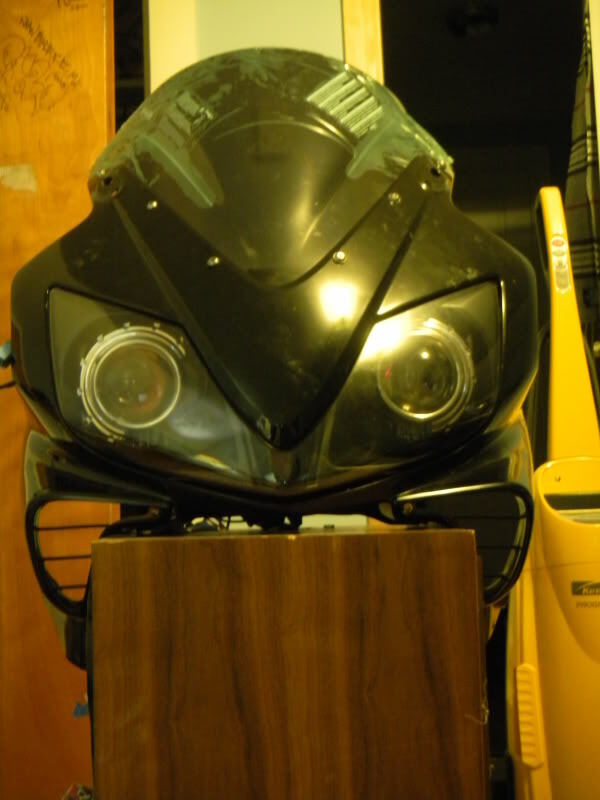 Do you have any bikes of what the projector looks like inside the headlight housing on the bike? Yes I do have pics..
angel eyes what is the point? ?